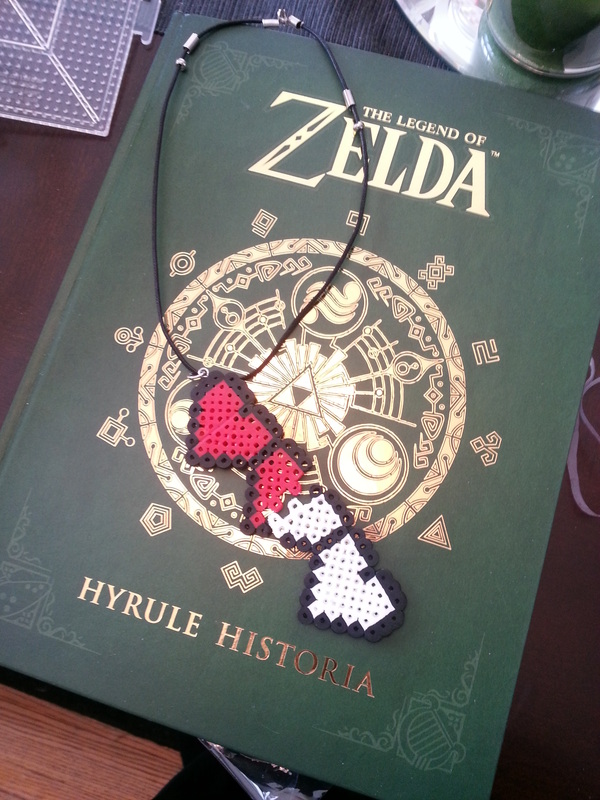 For Valentines Day I made my girlfriend this Zelda heart necklace after watching a DIY video by Paul Mason of Geek and Sundry Vlogs. Video is below. Underneath the necklace is the Hysteria of Hyrule I bought her for Christmas.